"Sampath Speaking" - the thoughts of an Insurer from Thiruvallikkeni: Parotta eating Suri is good on screen; man chokes to death eating idlies. Parotta eating Suri is good on screen; man chokes to death eating idlies. Often people fall prey to vanity ? ~ what could be the price of empty prattle ? South Indians are known connoisseurs of food, fond of rice dishes. The rice cake is closest to their hearts. 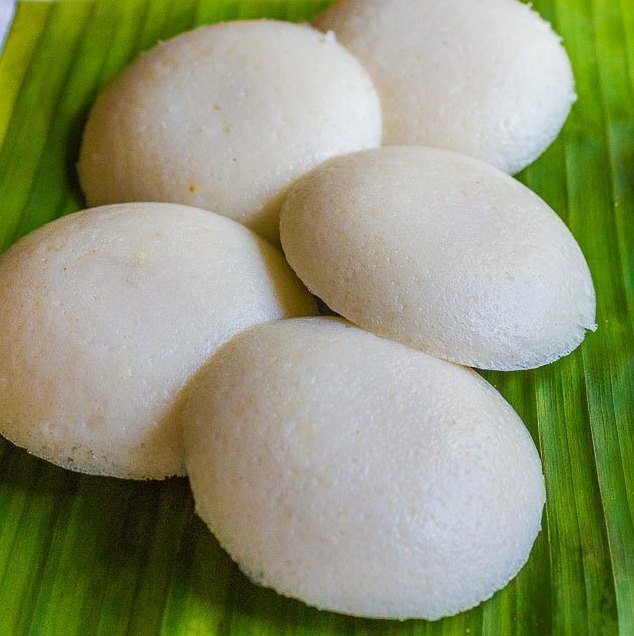 These 2 to 3 dia rice cakes made by steaming a batter consisting of fermented dehusked lentils and rice, more famously known as “Idli” is devoured by all. Hotels and eateries, big or small – sell them in large numbers irrespective of the time of a day as children and elderly people, alike eat this as this is not only feasty but also most healthy food easily digestible. It goes well with coconut chutney, green chutney made of puthina or with sambar made with small onions. The fermentation process breaks down the starches so that they are more readily metabolized by the body. Idlies served hot with side dish are devoured by people. 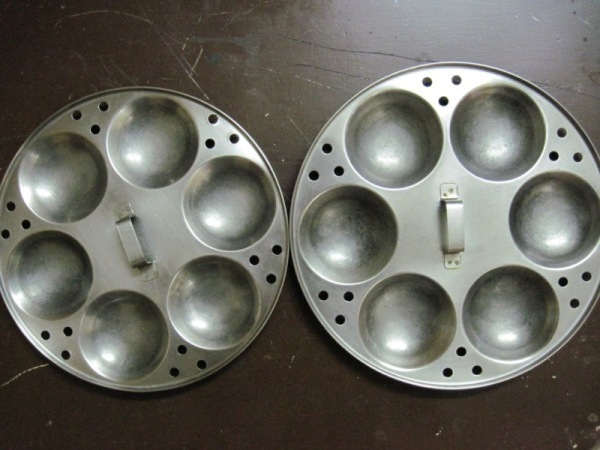 In most hotels, people often start their orders with 2 idlies or with idly/vada. There are hundreds of hotel in every part of Chennai and can you believe that one hotel attracts hundreds only for its ‘sambar idli’. At a time when pastas / burgers and pizzas sell, people throng this hotel for ordering idly. Steaming hot idlies are served almost everywhere. Triplicane Ratna Café is famous for its ‘sambar idly’ ~ the most ordered food– steaming hot rice cakes soaked in onion sambar dwarfing the idlies themselves. Before you would finish half, the friendly server would pour more sambar. Choking idly with sambar is tasty, can someone be choked with idly ?? According to culinary experts, idly is made of four parts of uncooked boiled rice to one part of full black gram (urad dal) soaked in water and then grinded to a specific consistency in a heavy wet grinder. This batter would be left to ferment overnight until it expands almost to about 2½ times its original volume. The story unfolds in a remote village near Palani called Kanakkanpatti with a poor goat-herd, Marimuthu……. ~ an illiterate, with no credentials, he also plays a game……….. he alongwith his childhood friends dream of winning a local tournament…. It was ‘Vennila Kabbadi Kuzhu’…… the titular kabbadi team, Vennilla, finds itself by chance in a State-level tournament and dramatically enter the finals ~ the end was pathos….. ~ a movie directed by Susindran in 2009 starring Vishnu Vishal, Kishore and Saranya Mohan along with numerous other newcomers in the lead roles – of whom Suri emerged bigger. It was later remade in Telugu as Bheemili Kabaddi Jattu in the year 2010. A scene that ticked people was Soori entering a parotta eating challenge ~ it earned him the nickname ‘parotta soori’ and you see lot him in many films now. The climax of the comedy was – with the hotel owner trying to cheat by putting lesser nos., nonchalant Suri would say ‘ it is a wrong game being, played – let us start afresh !!’. now read this sad incident in Pudukkottai as reported in Indian Express, Chennai edition of date. .. .. Too much of anything is bad, the adage goes. That apparently holds true for idlis as well. It started off as a fun event but soon turned into tragedy. A man, participating in an idli-eating competition in Pandikudi village near Alangudi, Pudukkottai, died after choking on his 12th idli. S Chinnathambi, a cook by profession, passed away on Tuesday evening during an event organised as part of the Kaanum Pongal celebrations. It is a common practice in villages to conduct such amateur sporting events on Kaanum Pongal. The Bharathiyar Youth Association in Pandikudi came up with the idea of an idli-eating competition after their bitter gourd and green chilly-eating competitions failed to find takers. Participants had to eat as many idlis as they could in three minutes without consuming water in between. Sad the man lost his life, in a no-game.